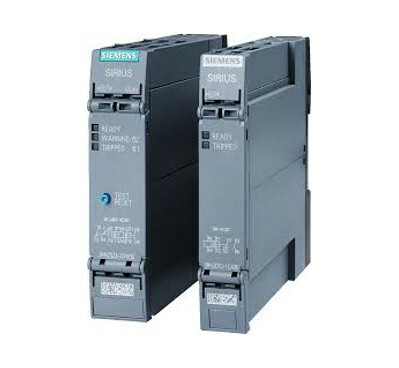 APS Industrial are proud to offer market leading motor management systems from Siemens that provide increased transparency and improved process quality. 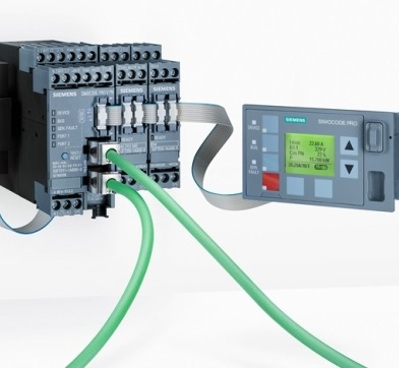 Communication via PROFIBUS, PROFINET / PROFIsafe, Modbus RTU, and Ethernet IP and OPC UA – which also lets you take advantage of the cloud. SIMOCODE pro has been managing constant-speed, low-voltage motors for 50 years and provides comprehensive protective, monitoring, and control functions. Thermistor motor protection relays offer advantages wherever current-dependent protection with circuit-breakers or overload relays is simply not enough. The range offers universal use through double terminal labeling for monitoring relays and overload protection equipment.